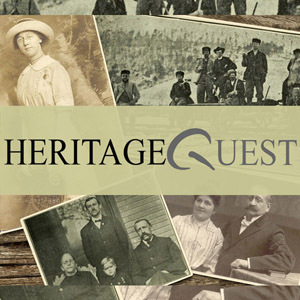 Genealogy research tool includes a variety of records as well as photos, maps, and learning tools. This product is available for in-library use only. 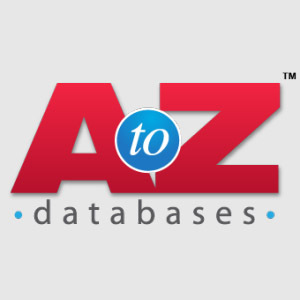 Reference and marketing database including 30 million business profiles and 220 million residents. 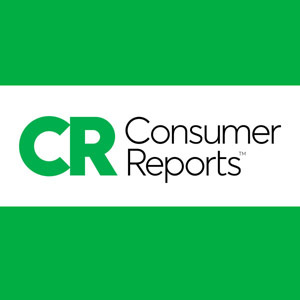 ConsumerReports.org features ratings and recommendations on thousands of products and services in many categories. 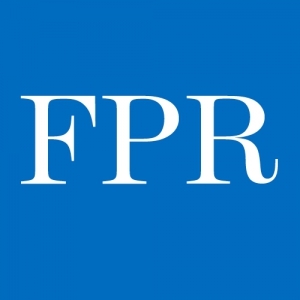 The Forest Park Review archives go back to 1917. Every newspaper is fully searchable by date and keyword. Census records from 1790-1930, family/local histories, PERSI article index, and Revolutionary War applications. 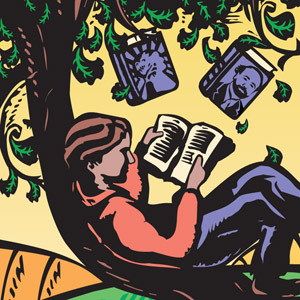 Free access to download and stream ebooks, audiobooks, movies, TV shows, music, and comics. 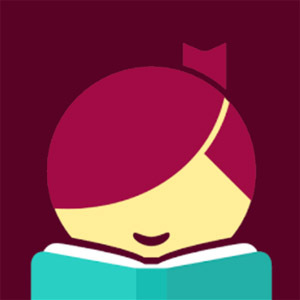 Enjoy thousands of titles on your device with your library card! Enjoy content 24/7 with no holds or late fees. App available for iOS, Android, and Kindle Fire. Welcome to a whole new world of thoughtful entertainment on Kanopy for all ages! You can now watch the world’s finest cinema on any device. 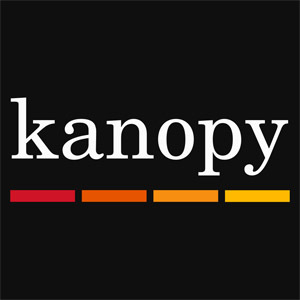 Kanopy provides streaming access to thousands of films with your library card. 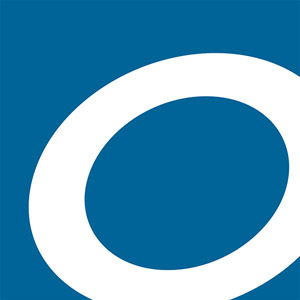 Overdrive has created a quick and easy to use app call Libby. 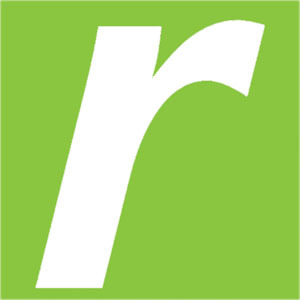 You also have access to the Overdrive App or the Kindle App for your smartphone or tablet. 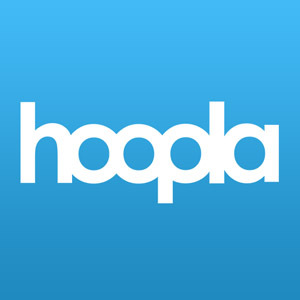 App available for iOS, Android, and more. 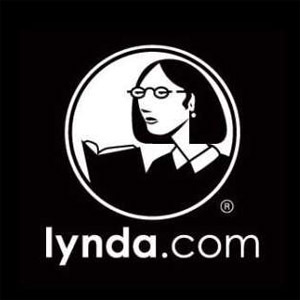 lynda.com is a premier online learning site offering engaging, expert courses covering technical skills, creative techniques, business strategies, and more. 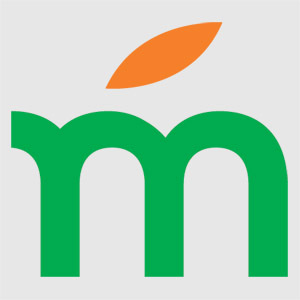 Mango provides free access to 70+ foreign language courses, 20 English courses, international streaming films and Little Pim, a language learning system for kids. Mango can be accessed anywhere with an internet connection. 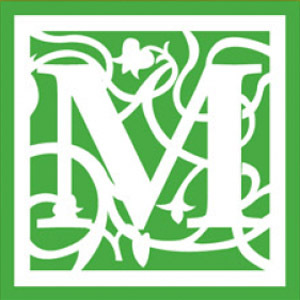 Multidisciplinary database provides full text for nearly 1,700 periodicals dating as far back as 1975. Find good reads for kids by searching by age, subject, plot summary, and more. 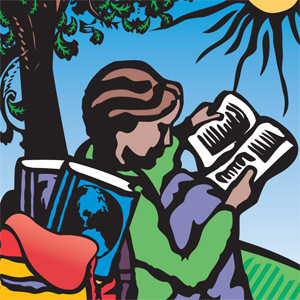 Book reviews, recommendations, and read-alikes for your favorite titles and authors. 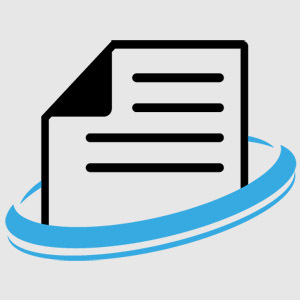 Scroll through Chicagoland’s public records, real estate transactions, mortgages, foreclosures, and more. Includes access to Check Illinois (free background check online in less than 60 seconds). 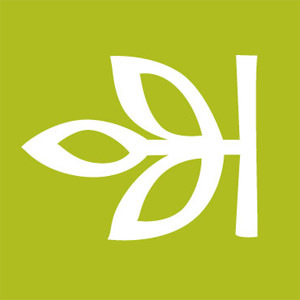 Click here for in library access. Overdrive, is filled with over 20,000 unique titles. eBooks and eAudiobooks are available in a variety of formats to work with the most popular devices. New to Ovedrive? Visit OverDrive help to get started. 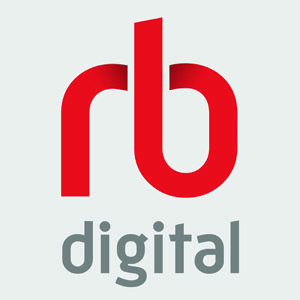 RBdigital lets you read full issues of your favorite magazines on your tablet, smartphone, or computer. All you need is your library card. No due dates. No waiting. Current and back issues are included. The premier source of information for reference and research. Offers accurate data on 54 million businesses and 318 million consumers. 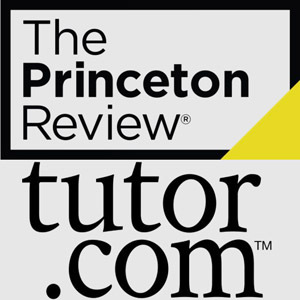 Tutor.com offers tutoring service in more than 40 subjects in an easy-to-use online classroom. App available for iOS and Android. Learn something new today! 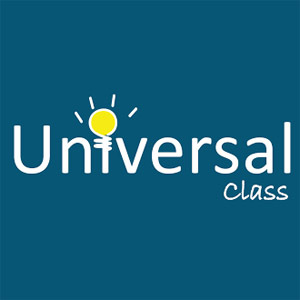 Universal Class offers over 500 online continuing education courses. 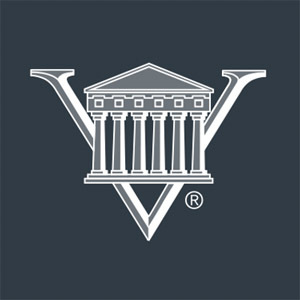 Value Line has been helping individual investors make better educated investment decisions since 1931.